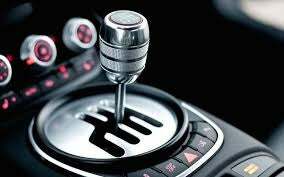 People who list cars for sale online as a Manual Transmission when they don't have 3 pedals are the devil. There should be a way to report those posts and have them changed. That would make browsing AutoTrader infinitely more pleasant. Furthermore, I’m curious who they think they’re fooling, because it means that they know that people will look at their car more then have hundreds of people be dissatisfied and leave the posting in anger.